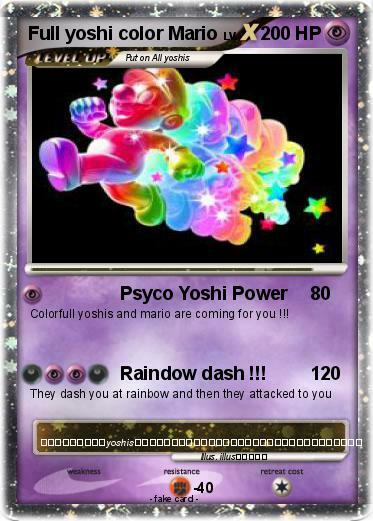 Colorfull yoshis and mario are coming for you !!! Attack 2 : Raindow dash !! !